Brief Recap: One would have to be living under a rock to have not heard how the mainstream media as a whole attacked a group of Catholic high school students after a short video clip went viral, with the media claiming the clip showed a "mob" of students in "MAGA hats" "surrounding" a "Vietnam veteran," and "mocking" or "taunting" him. Within a day, a longer version of the video showed the veteran, who did not serve in Vietnam, had approached the group of students, and started banging his drum into the face of one of those students. He was not taunted, they did not surround him and they did not mock him. In other words, the media assigned false motives to a fake scenario and ran with it. Some have apologized. Others issued corrections. Many pundits and celebrities rushed to Twitter to start deleting their false and libelous statements about the Catholic students. Others did not, they doubled down and are still pushing the fake news narrative. This rush to judgement by hysterical liberals across the Internet, including many, many liberal media journalists, has resulted in death threats against the children and their families, the Covington Catholic school which they attend was forced to close temporarily due to safety concerns, and the reputation of these students have been trashed throughout the country. Those that doubled down rather than retract their lies about the Covington students, are now in the crosshairs of some very prominent attorneys. CAN THE MEDIA BE HELD LEGALLY ACCOUNTABLE? Many lawyers and law firms offered to represent the students and their families for free. One of those lawyers is Robert Barnes, who instantly addressed many of the journalists that continued to push the fake news even after the entire video was published showing the liberal media narrative was almost entirely false, by explaining to them they needed to retract their false allegations now that the truth was public, or they could face libel and defamation lawsuits. Mr. Barnes is now receiving threats himself, among other things. 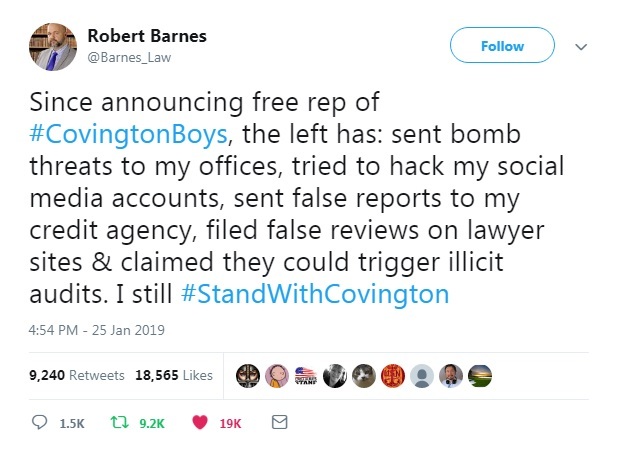 On January 25, 2019, Barnes explained "Since announcing free rep of #CovingtonBoys, the left has: sent bomb threats to my offices, tried to hack my social media accounts, sent false reports to my credit agency, filed false reviews on lawyer sites & claimed they could trigger illicit audits. I still #StandWithCovington." Another lawyer has been brought in by the family of the boy that became the face of the Covington students, as it was he that had the elderly Indian man in his face banging on his drum, him that the media claimed was "smirking" at the man, and his family that has received the majority of the threats from deranged liberals across the Internet, all incited by the liberal establishment media. That man is L. Lin Wood, nicknamed “attorney for the damned” by former CBS anchor Dan Rather, and he has a very good track record of taking on the media and coming out on top. In the case of Richard Jewell, L. Lin Wood managed to get Jewell undisclosed settlements from Piedmont college, New York Post and CNN, and received $500,000 from NBC News. According to a statement by Wood and the personal attorney for the Sandmann family, Todd McMurtry, "In the coming weeks, we will be carefully reviewing all of the false accusations and threats made against Nick. We fully expect that a multitude of civil lawsuits will be filed and aggressively pursued. We recognize that justice for Nick will not be achieved quickly, but we are dedicated to achieving it for this young man regardless of time or expense." These events have brought about a flurry of opinions of whether the media, individual journalists that still have the negative, original statements about the Covington students up on their social media, and in their news outlets, along with celebrities that are still attacking these students, can be held legally responsible for continuing to defame these students even after the initial narrative was shown to be false. Below is just one of the many discussions on the news about the legal cases surrounding the Covington students and whether defamation lawsuits are viable. The female guests apparently thinks the media should not be held accountable, as she excuses the initial reporting as trying to keep up with an evolving story, but interestingly, she is never asked to address the continued harassment, even by media pundits and journalists, after the initial narrative was debunked, which is where the libel and defamation lawsuits comes in. The male guest takes the opposite point of view, believing the media can, and should, be held accountable. So the answer to the bullet point question above of whether these journalists and outlets can be held legally accountable, is yes. It has been done. 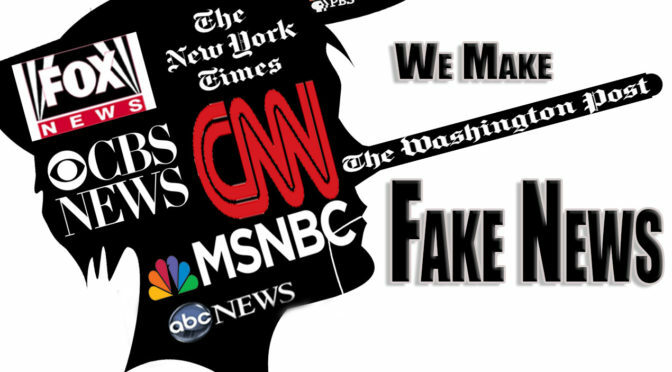 Another major difference between this issue and the countless "fake news" reports from the past few years regarding the Russia collusion hoax, is this time the journalists and media outlets cannot claim they were reporting in good faith about information they obtained from "anonymous sources," which often gives them cover to print their lies under the guise of the First Amendment. In this case, the reporters, the television talking heads and the celebrities in question, had no sources, had no proof, just a short clip, selectively edited from a much longer one, to which they assigned motives (the 'smirk'!) and made accusations that were proven patently false. 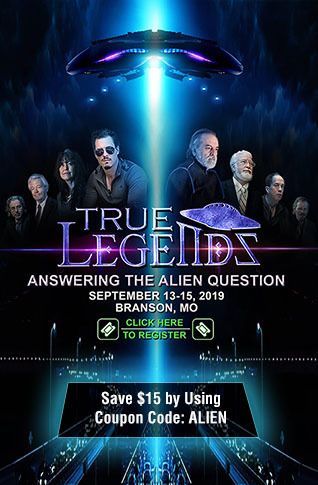 After being proven false, many of these same people refused to remove their defamatory statements, showing that they were then deliberately continuing to push the false and libelous statements against a group of minors. In another interesting turn of events the Diocese of Covington, who immediately issued a statement condemning the students after the initial selectively edited video went viral, has now issued a formal apology letter to the students, for falsely accusing them of any wrongdoing, saying "We should not have allowed ourselves to be bullied and pressured into making a statement prematurely, and we take full responsibility for it." The media collectively demonized a group of Catholic high school students, simply because they assumed the worst by seeing a hat and a short video clip with no context added. The full video of the event, which debunked every part of the media narrative, was available within 24 hours of the initial viral clip, yet many of those media pundits, along with a number of high profile celebrities continued to attack the students, continued to spread malicious lies about them, with some pushing death threats, and threats saying the students should be put in the school and the school should be burned down with them inside. They all can, and should be held legally accountable. Robert Barnes, an attorney for some of the Covington families, lists a number of high profile names that are going to be sued for defamation and/or libel against the Covington students. His explanation of why he thinks he can successfully sue stems from specific Kentucky law, especially when the defamation was committed against private citizens, but especially minors, which lowers the bar considerably.